It's that time of year again when you need to start thinking about backing up all your student work that is currently stored on your Z:Drive/Subject Drives. 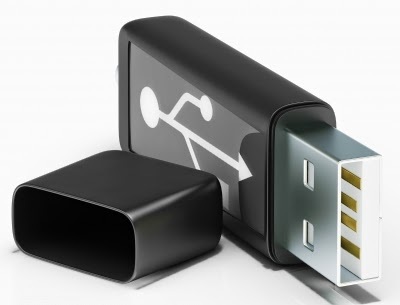 You should back up your work to a USB memory device (which can be purchased from the LRC) or ideally onto OneDrive (within your email account). We recommend saving work to your OneDrive account as it is far more reliable that any external memory devices and is accessible wherever you have an internet connection. All files stored on your Z;Drive/Subject Drive (i.e., Student Language Collaboration; A2 Computing: Art: Student Council, etc.....) will be deleted by the end of July 2014! So don't delay - back up your work today! !